Ideal for users looking for the convenience of an automatic shredder that can handle a variety of media to be shred. Fellowes commercial shredders are ideal for small or large offices that need a reliable shredder to dispose of unwanted documents. They're also paper jam-proof for easy shredding. Maximise your office or home space with a sleek Fellowes deskside shredder. A slim design ensures it fits nicely next to your desk so you can shred your documents quickly and securely. Ideal for multiple users, shared workspaces, printer/copier areas or any place that handles large volumes of sensitive information. 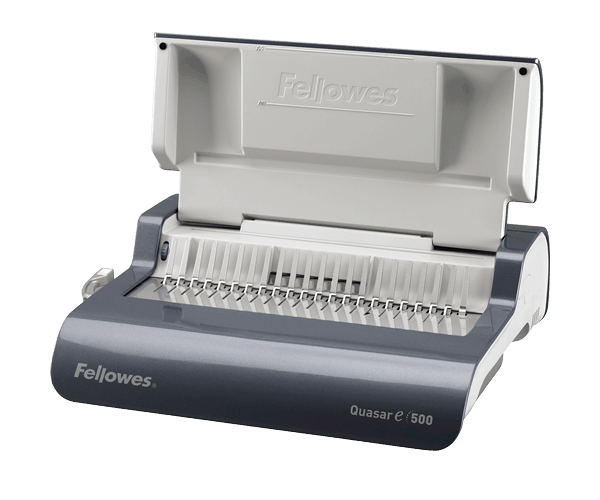 Dispose of your personal documents with a reliable personal paper shredder from Fellowes. 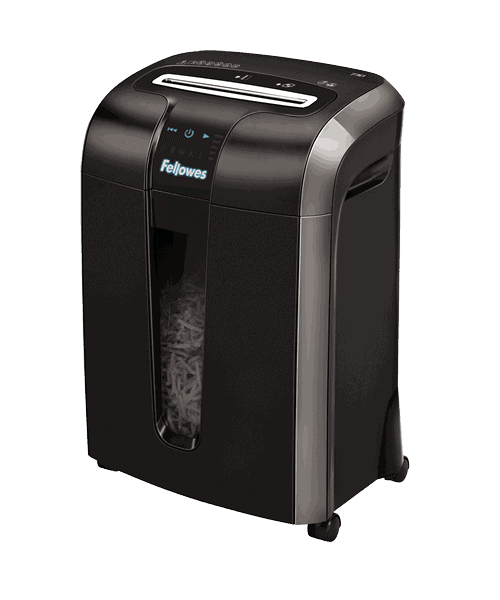 Complete with security locks, Fellowes personal shredders are ideal for shredding confidential documents in the home. Keep your shredder in perfect condition with shredder oil and waste bags. Enabling your shredder to run smoothly and efficiently, Fellowes shredder supplies enhance the life of your paper shredder. Whether your business is small, medium or large, you'll find the perfect comb binder with Fellowes - able to create professional looking documents of up to 500 pages that are guaranteed to impress. 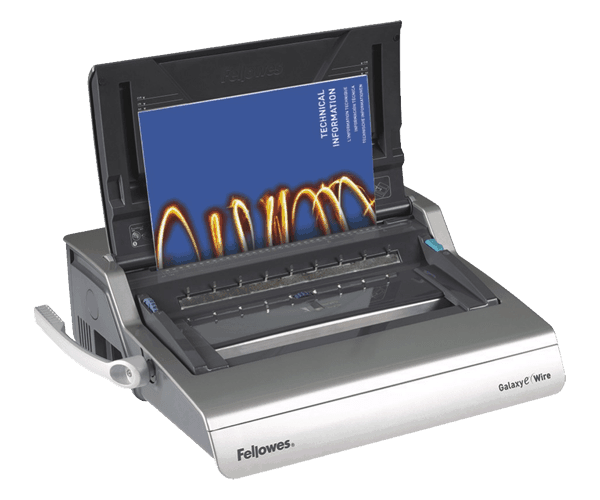 Take pride in your documents with a Fellowes wire binding machine. Able to bind 120 pages at once, use a wire binding machine to give your documents a high-quality, professional finish. Give your documents a high-quality finish by using a Fellowes thermal binding machine. 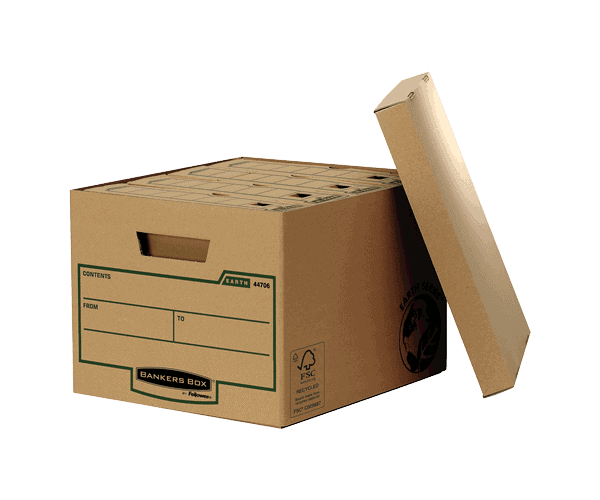 For heavy and frequent use, thermal binders can bind up to 600 sheets and make documents look smart and professional. Make your documents look professional with Fellowes binding supplies and accessories. Specially-chosen colours and covers will make your documents stand out and create a great first impression. Ideal for high volume use, guaranteeing unrivaled performance and lasting results. Ideal for high volume use, guaranteeing unrivalled performance and lasting results. 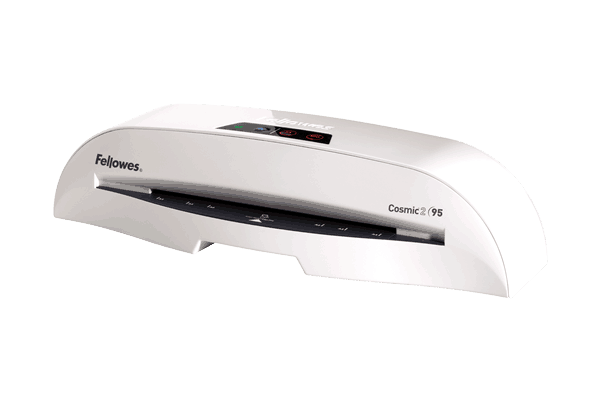 Laminate your important documents in record time with an office laminating machine from Fellowes. Ideal for high-volume loads and offering complete protection for a professional and long-lasting look. 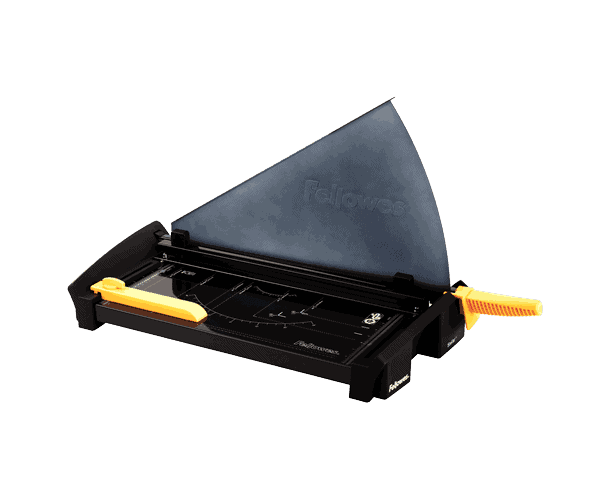 Modern, compact and efficient, Fellowes small home and office laminating machines are ideal for laminating and protecting personal and professional documents in as little as 60 seconds. 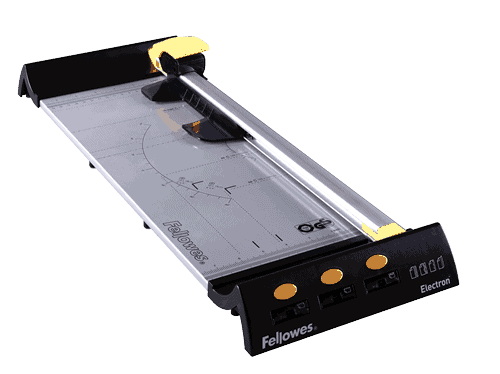 Take care of your photos, documents and hobbies with a personal laminating machine from Fellowes. 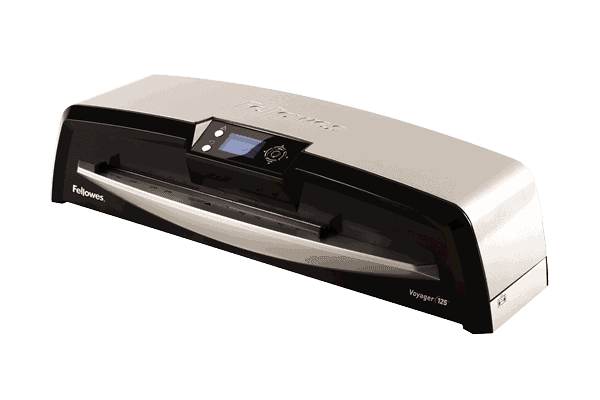 With a sleek and simple design, personal laminators are ideal for both home and office. Laminate expertly thanks to our wide range of supplies and accessories. Moderate use rotary Rotary Trimmer - ideal for small to medium size office use. Moderate use rotary Rotary Trimmer - ideal for home and home office use. Maintain a clean cut with replacement supplies for your rotary trimmers. Ergonomic accessories provide extra and improved support for your back, neck, shoulders and wrists - even legs and feet, enabling you to create your own personal comfort zone. Improve productivity, performance and your own wellbeing with the help of Fellowes technology cleaning supplies. 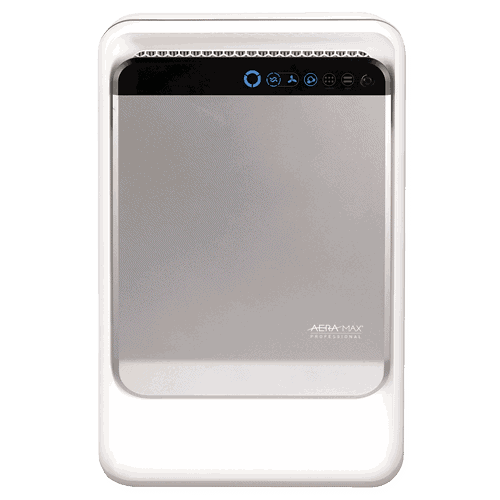 Enhance air quality at home and in the office with Fellowes Air Purifiers – safely removing 99.97% of airborne particles as small as 0.3 microns. 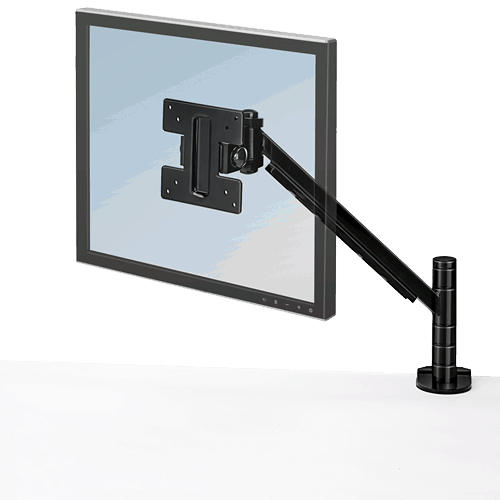 PrivaScreen™ blackout privacy filters prevent prying eyes from reading your screen. Protect your desktop, laptop, tablet or smartphone. Thoughtful engineering and ergonomic design have come together to create these highly practical and reliable computer accessories. The right CD or DVD product solution will help you find what you’re looking for quickly and easily. Easily manipulated CableZip to manage and tidy any jumble of cables in the office or home. Weighted base and chrome chain. Designed with the Environment in mind. Our range of desk accessories have been developed in accordance with the Life Cycle Design Principles by Ascoli Piceno's Design Architecture School. Economical storage boxes for all your basic storage needs. 100% Recycled, 100% Recyclable. 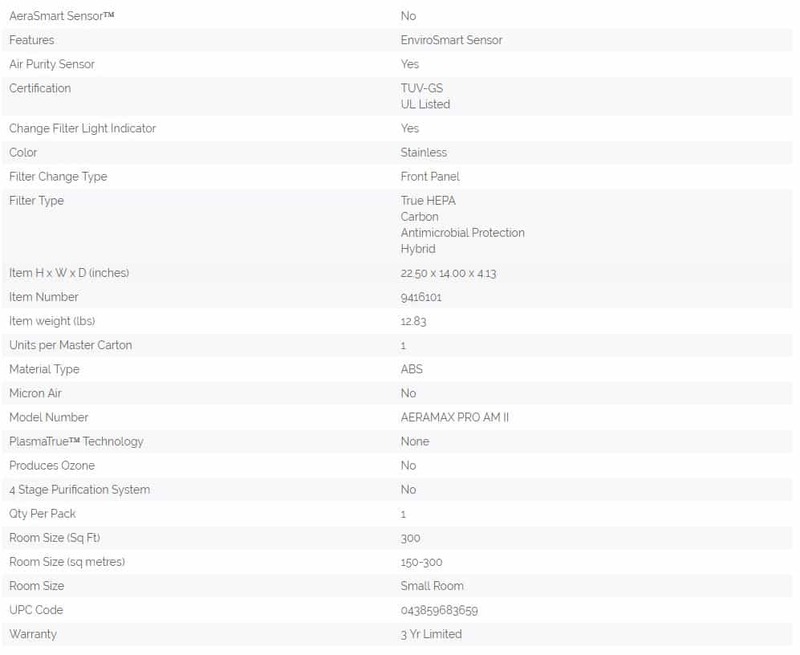 There is a System product for every stage of a document's life. Practical briefcase format fans out into a 21 section concertina file. 2 piece plastic clip to keep paperwork neatly bundled together for future storage. 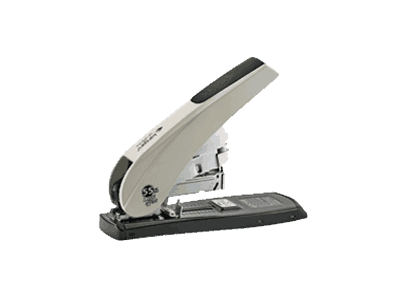 Includes a variety of Kangaro staplers as well as staple removers. Includes two and four hole punches, heavy duty punches (including replacement parts), high impact heavy duty punches, and binder punch and eyeletters. 3L Office Products is an international production company based in Denmark. They have been designing, producing and distributing high-quality office products since 1969. Quality, innovation and sustainability are all key components of their culture. For the past 40 years, 3L has prided themselves with providing the best adhesives on the market. 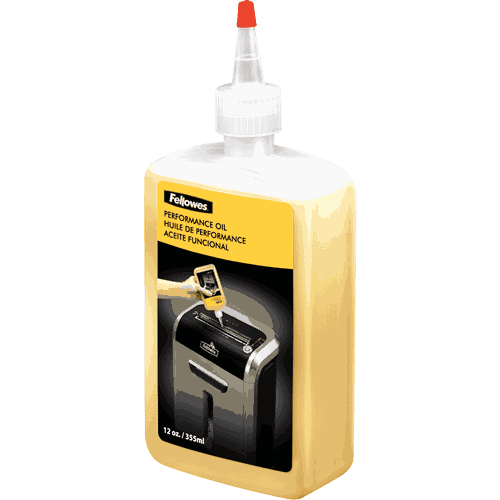 In 2004, they launched the Scrapbook Adhesives by 3L brand with the focus of providing a full-line of tested and approved adhesives that are safe for all your crafts. High quality German engineered punching machines and dies. Bespoke dies for any punch pattern are available on request for professional machines. Fellowes binders are ideal for any workplace. They can bind anything from thin documents of only a few sheets to thick documents of up to 500 sheets. Powis (located in Berkeley, CA) is privately owned and employs about 100 people. The company continues to innovate in bind-on-demand technology, bringing new products and ideas to the marketplace year-round. Laminating with Sky products ensures your safety by using safety guard technology. Laminate and encapsulate up to 650mm with Vivid laminators. Renz is a trusted brand with a large variety of laminators available. Trim papers and notices to any size that you desire with ease. Cut up to 400 sheets of paper, film, or photos with our sharp and stylish machinery. Use the Solutions Centre to gain access to important information from finding the right product to fit your needs, to insight into how businesses and consumers use our products to help make the workplace more productive, efficient and comfortable. Review all of our in-depth articles and white papers, detailed case studies and helpful product selection guides. Copyright © 2017 Fellowes, Inc. All Rights Reserved.